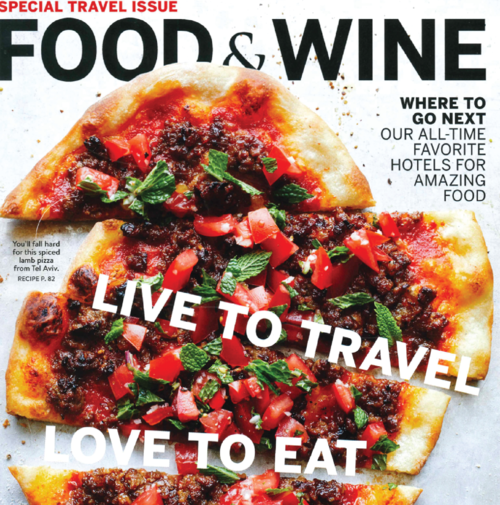 Among Philadelphia's can't-miss attractions - the Liberty Bell, the Rocky steps at the entrance to the Museum of Art - food lovers would definitely include Michael Schulson's trifecta of celebrity-beloved restaurants: Harp & Crown, Double Knot and Sampan. BELOVED PHILADELPHIA CHEF MICHAEL SCHULSON SHINES WITH HIS NEW JAPANESE RESTAURANT (AND SECRET KARAOKEBAR)MON ITAIL, LOCATED IN HOLLYWOOD’S RECENTLY RENOVATED DIPLOMAT RESORT. How often do you hear a six-year-old rave about duck scrapple? And by rave I mean, "Can we have duck scrapple tonight?" Or, "This past is OK but it's not duck scrapple." Or, "I'm going to die if I don't get duck scrapple!" These statements - and many more - concerning the duck scrapple bao bun dish we ordered at the new Monkitail restaurant have been uttered nearly as often as requests for Pokemon cards at my house these past few months. Beloved Philadelphia Chef Michael Schulson shines with his new Japanese restaurant (and secret karaoke bar) Monkitail, located in Hollywood's recently renovated Diplomat Resort. There’s something in the water in Hollywood Beach. And it’s percolating. Monkitail Restaurant opened at the Diplomat Beach Resort in Hollywood on April 28, part of the resort's $100 million upgrade. It is a high-end Japanese restaurant from Philadelphia-based chef and restaurateur Michael Schulson featuring izakaya fare - shareable small plates - and robatayaki, items grilled slowly over charcoal on short wooden skewers. MONKITAIL Wins Best Hotel Restaurant of 2017! 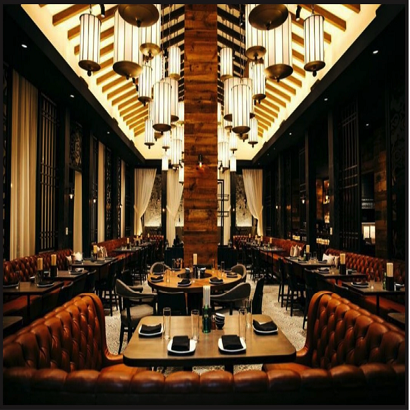 Monkitail debuted in April of 2017 at the Diplomat Beach Resort and is already one of Hollywood, Florida's buzziest new restaurants. Inspired by a Japanese izakaya, the eatery from Chef Michael Schulson features sushi, sake and sharable small plates, including wasabi ceviche, pastrami bao buns, bacon yakisoba and duck shabu shabu. America's Best Hotel Restaurant? Readers say Monkitail! 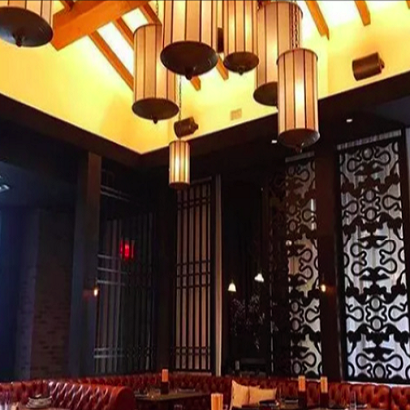 Michael Schulson, celebrity chef and restaurateur, recently added another restaurant toexpand his Schulson Collective portfolio. 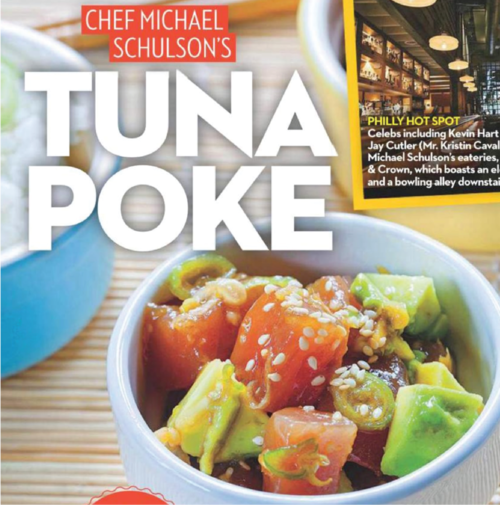 Schulson’s restaurants span the northern east coast in Philadelphia and New Jersey, but his latest creation is right here in Hollywood at The Diplomat Beach Resort. Chef Michael Schulson of Monkitail in Hollywood, Florida, is on the TODAY plaza to demonstrate how skewers can be a fast and fun way to make delicious summer barbecue dishes using everything from chicken to scallops to steak. He also shows how to make an easy yakitori sauce. At the Diplomat Beach Resort in Hollywood, everything old is new again. The new Monkitail in Hollywood serves Kumamoto oysters with yuzu and basil seeds as a specialty sashimi. Is the best modern Japanese spot in South Florida in Hollywood? The who: Philadelphia-based chef and restaurateur Michael Schulson brings his modern Japanese fare to Hollywood, Florida with the opening of Monkitail, a contemporary izakaya. 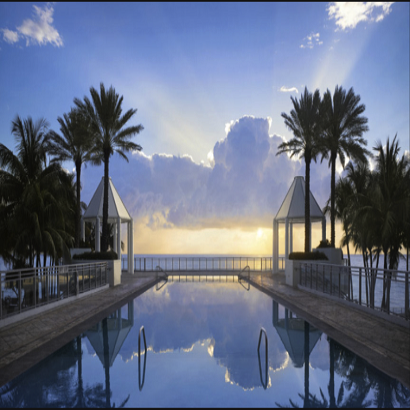 After an extensive expansion and multi-million dollar renovation, The Diplomat Beach Resort in Hollywood has become a foodie destination with various outlets spearheaded by nationally recognized chefs. You know what they say: April showers bring May flowers - and in South Florida, a few more restaurants and bars too. By day, this sprawling Philly duplex slings coffee, rice bowls and banh mi. But come nighttime, chefs Michael Schulson and Kevin Yanaga turn the basement into a boisterous drinking den with deliciously inauthentic snacks like tempura-style cheese curds and duck-scrapple-stuffed buns. When Michael Schulson and his wife Nina Tinari-Schulson first stepped inside what would become Harp & Crown, it was a gutted, cavernous expanse that that once housed a Gap Outlet. “It’s not often you see a beautiful, open space with towering, 24 foot ceilings in Center City Philadelphia,” Schulson recalls. “It was love at first sight.” The husband and wife duo behind some of Philadelphia’s most noteworthy restaurants lovingly transformed the vast space into a warm and welcoming American tavern-inspired restaurant—a fitting concept for a city steeped in history. The name itself is a nod to one of Philadelphia’s original taverns dating back to the 19th Century. Drinking and bowling go together like—actually, there might not be any better pairing than getting sloshed and heaving heavy balls. The typical offering at the local bowling alley, however, is pitcher after pitcher of watery, lukewarm beer. That’s why the top-notch cocktail bar/bowling alley Elbow Lane in Philly caught our attention.